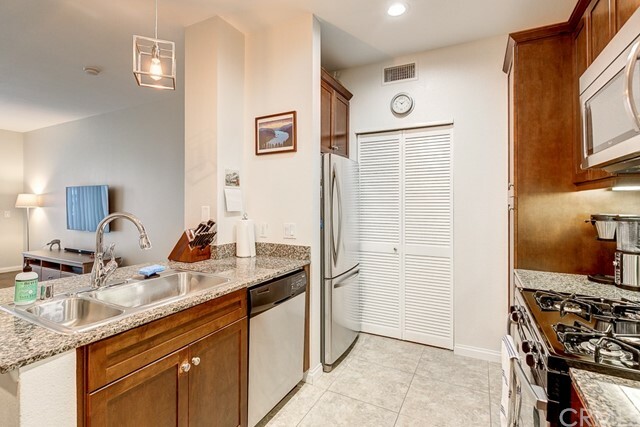 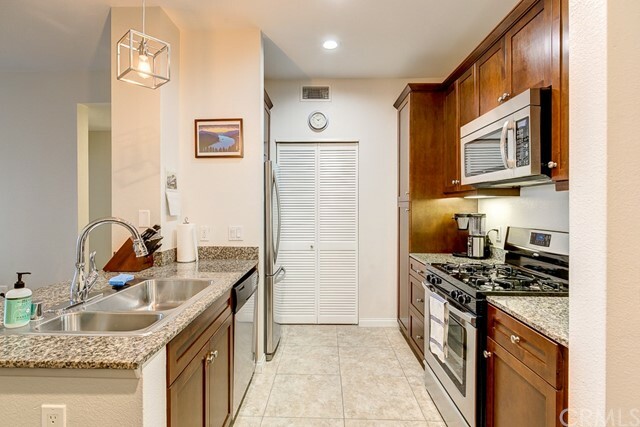 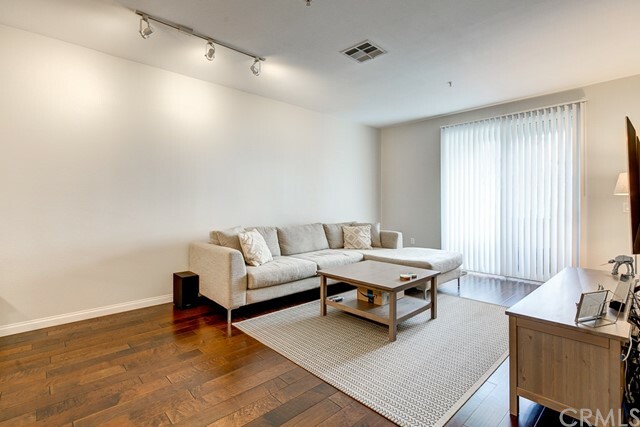 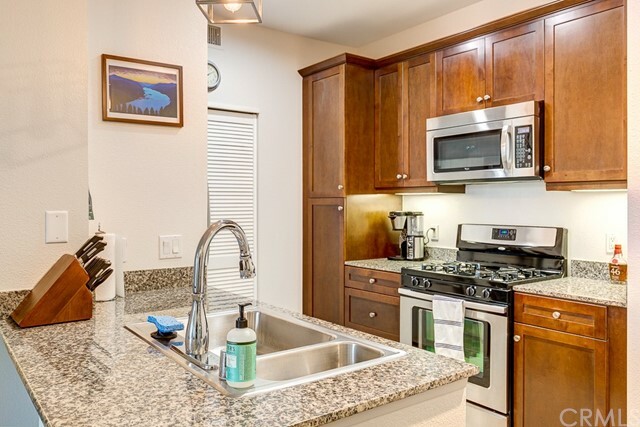 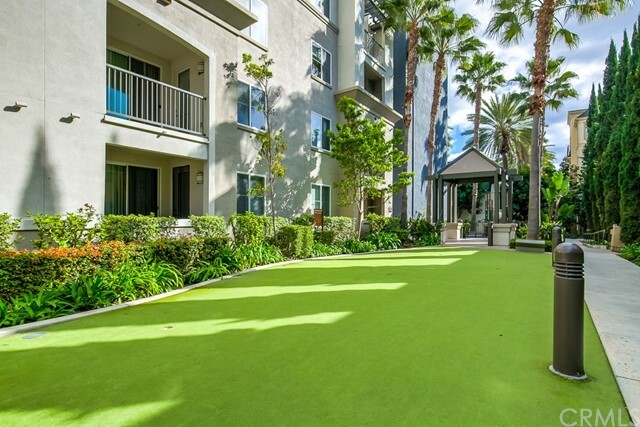 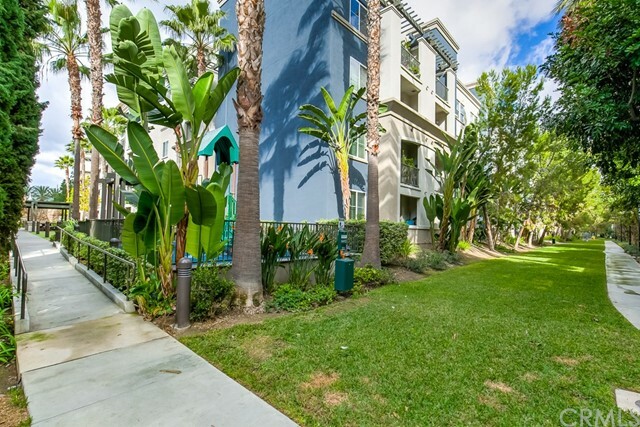 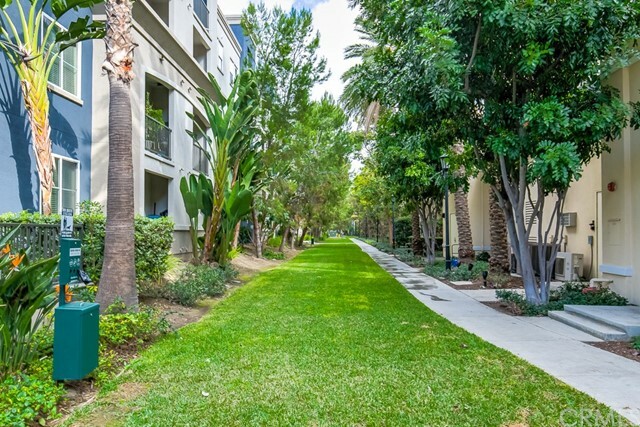 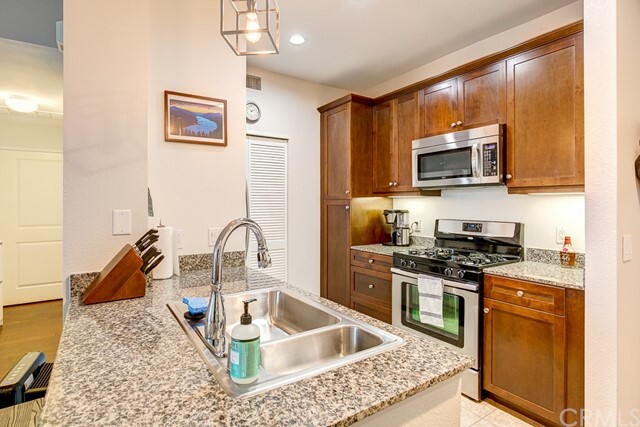 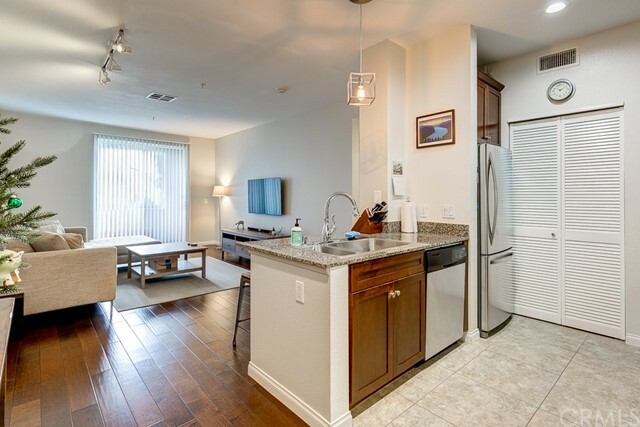 Beautiful Turnkey Avenue One condo in the heart of Irvine. 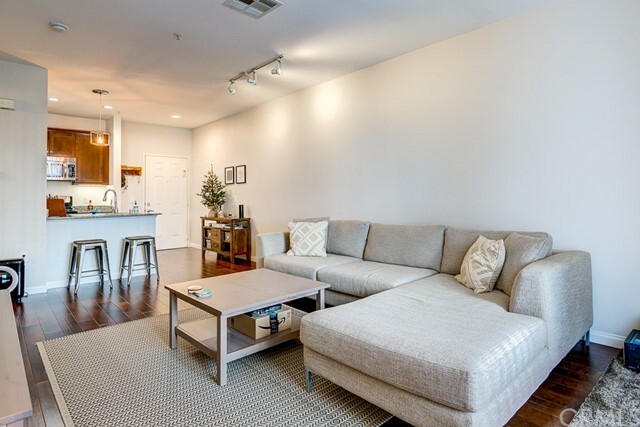 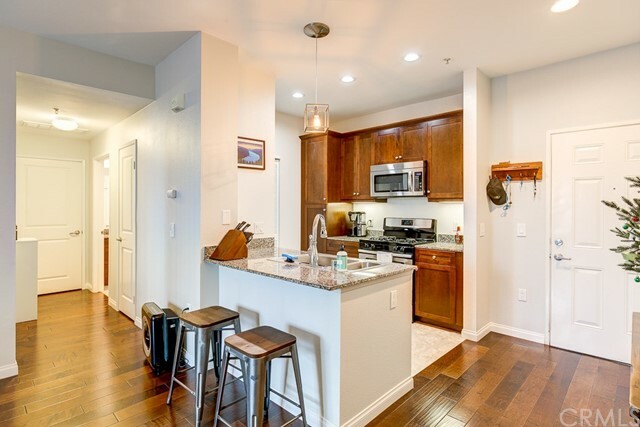 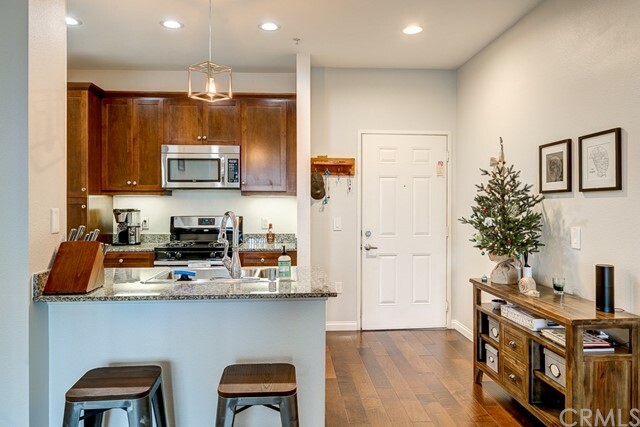 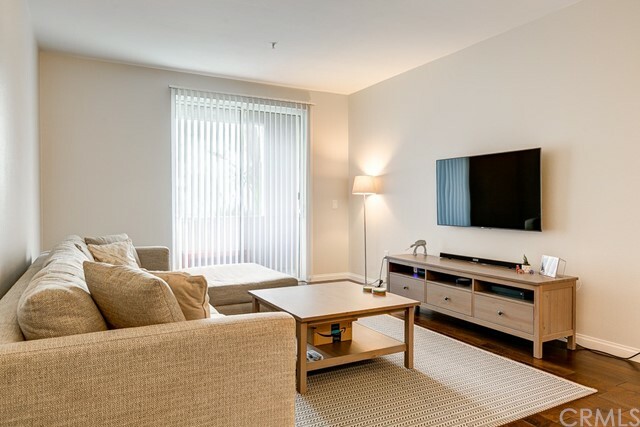 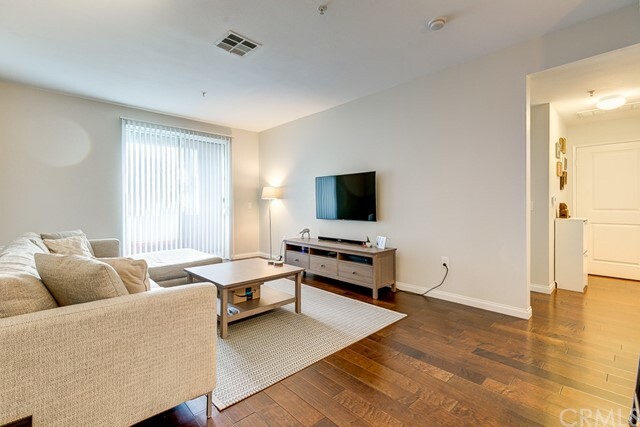 This condo feature rich dark brown laminate flooring, European style kitchen cabinets ad granite counter tops as well as high ceilings through out. 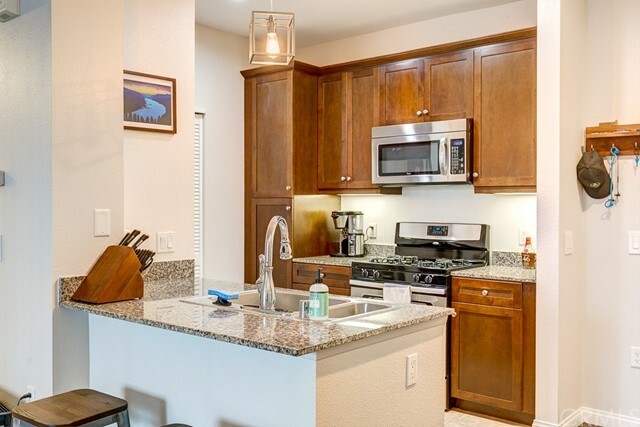 From the moment you walk in you will feel right at home with all the natural light and wide open floor plan. 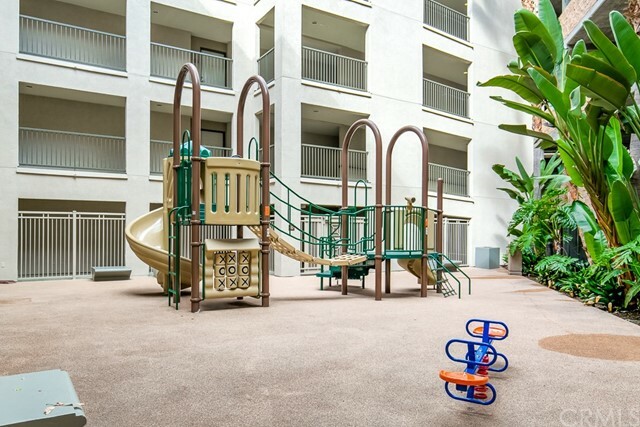 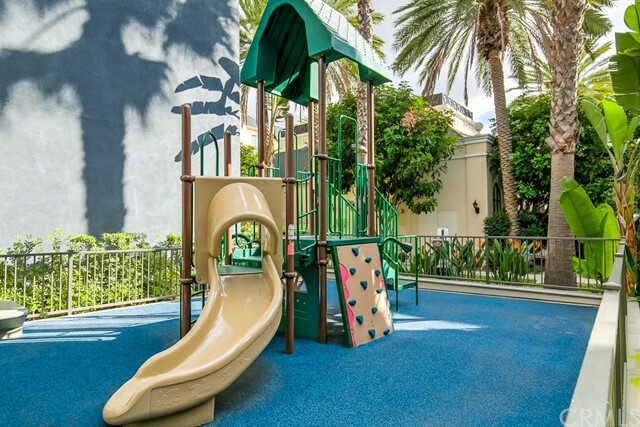 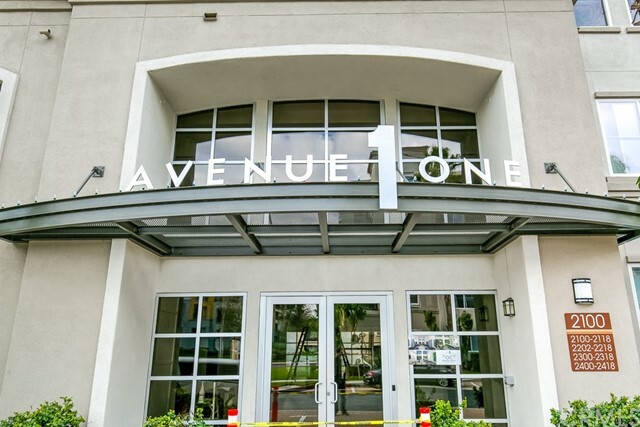 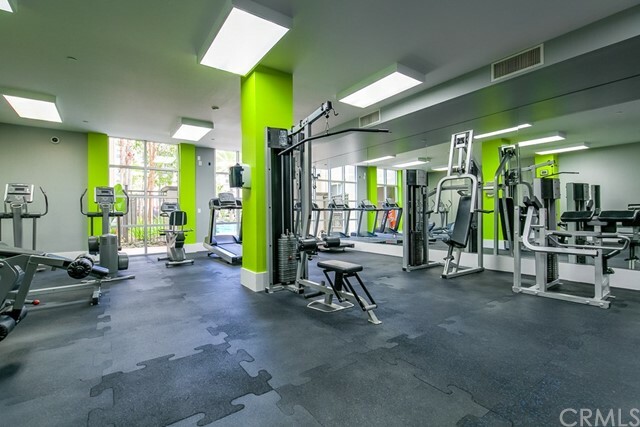 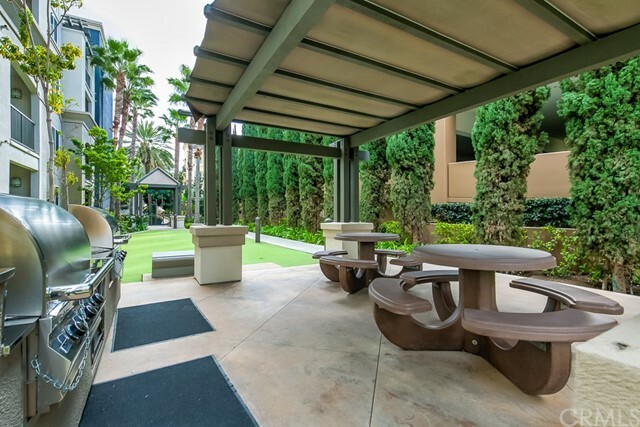 Avenue One has many resort style amenities, and the entire complex has been remodeled. 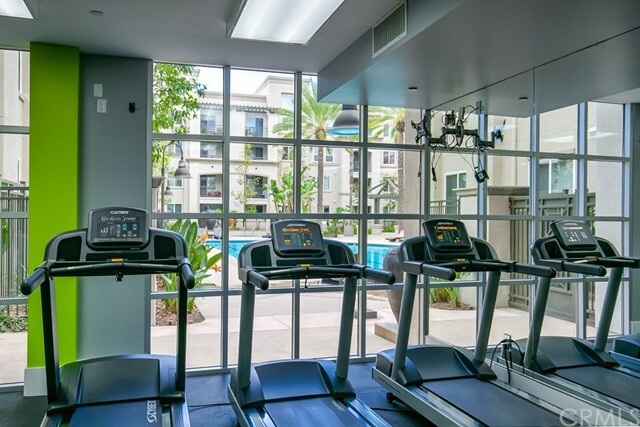 Some of the features include swimming pools, gym, indoor basketball court, club house, and business center. 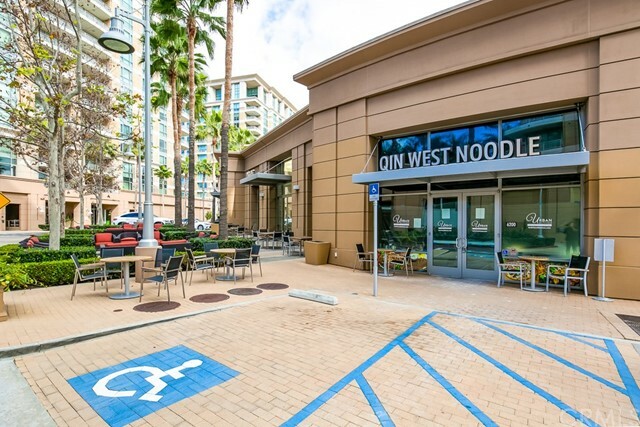 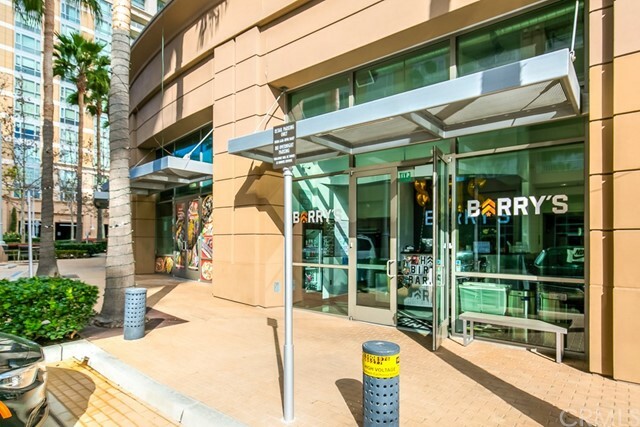 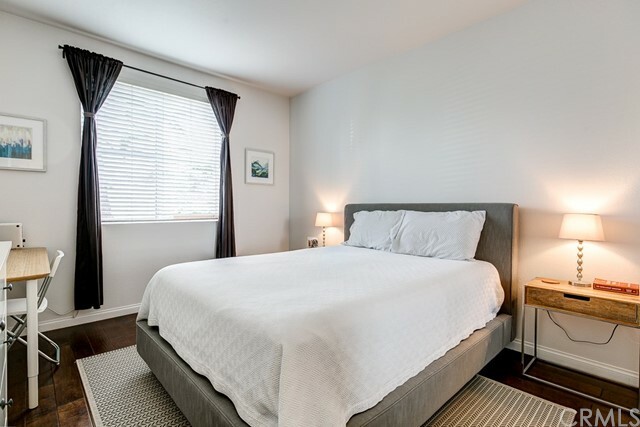 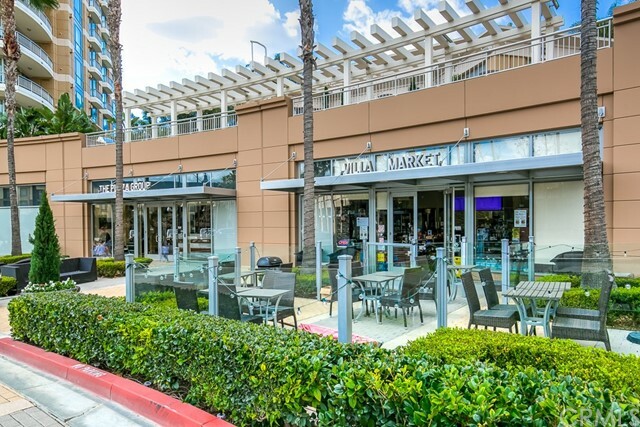 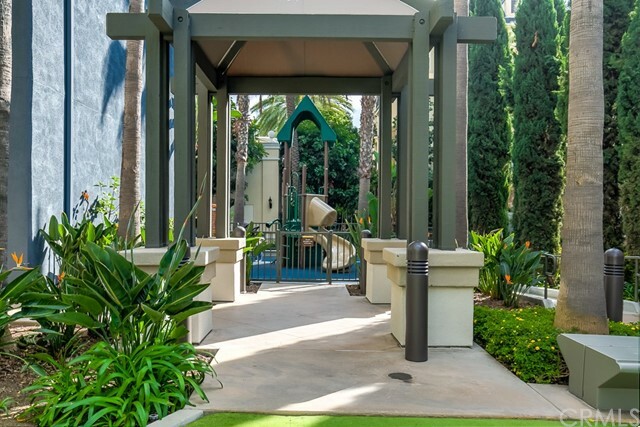 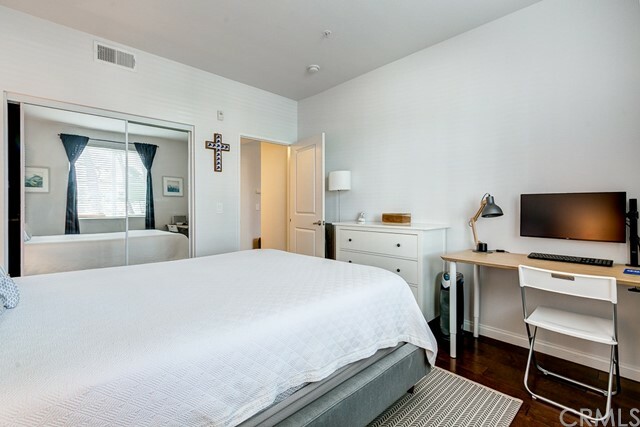 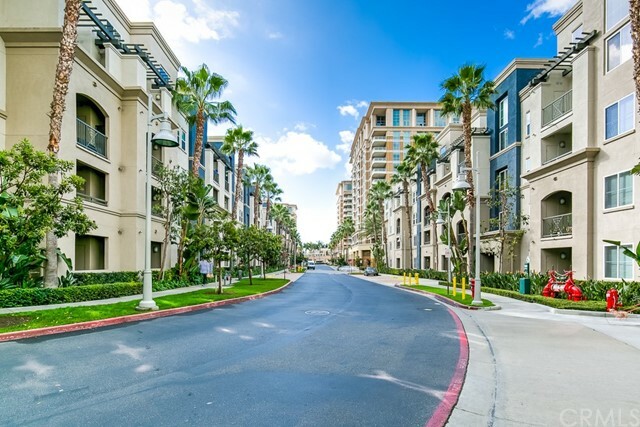 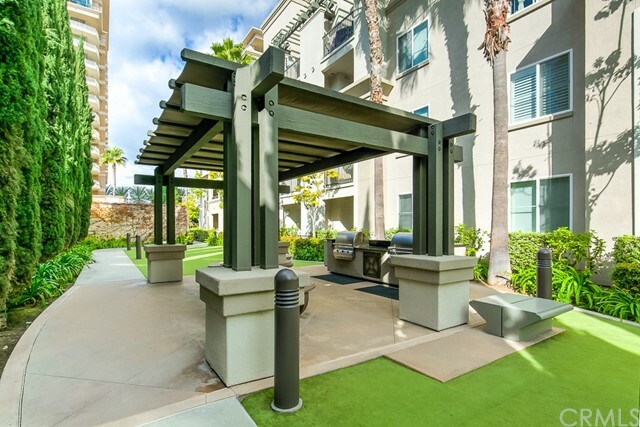 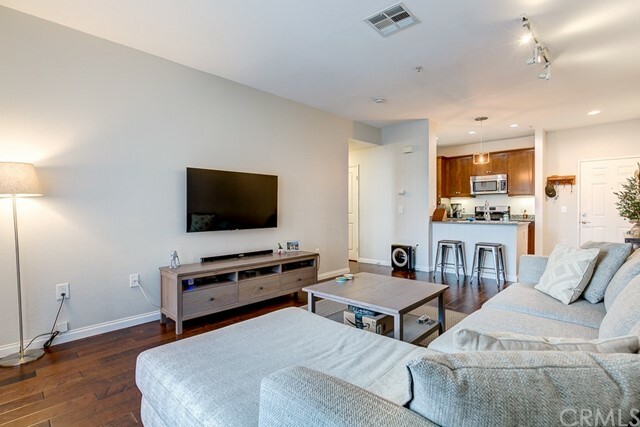 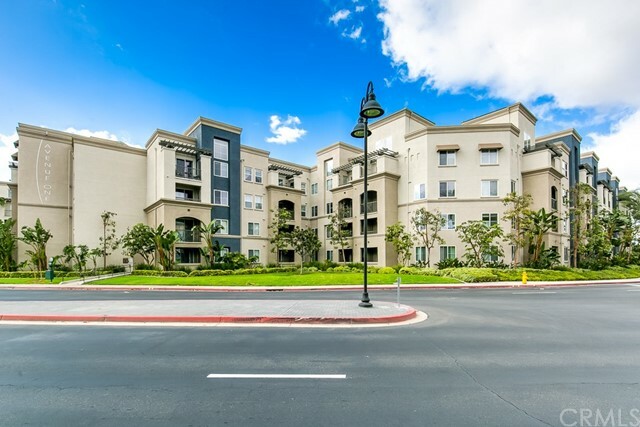 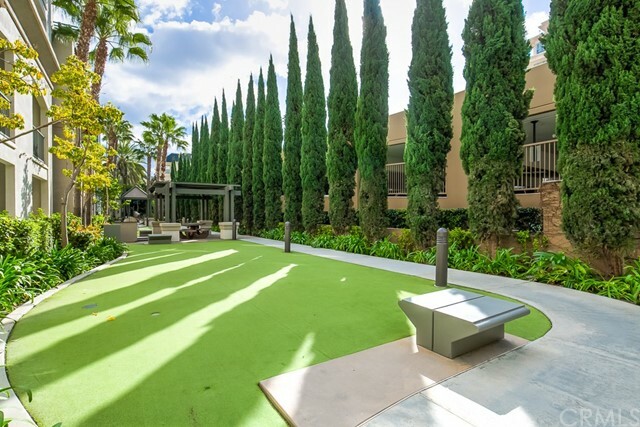 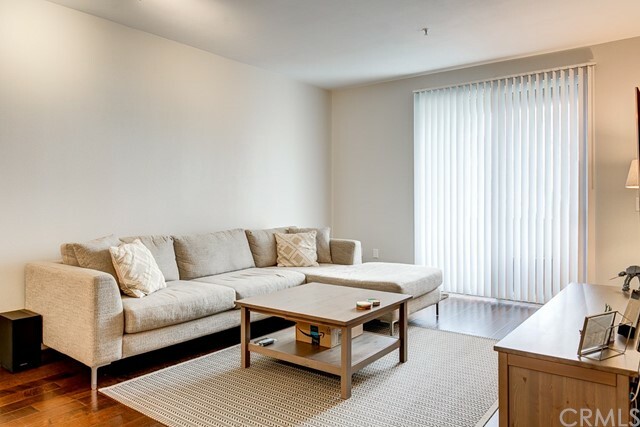 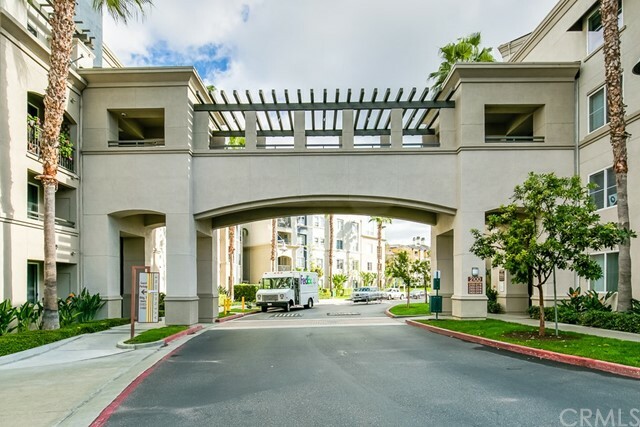 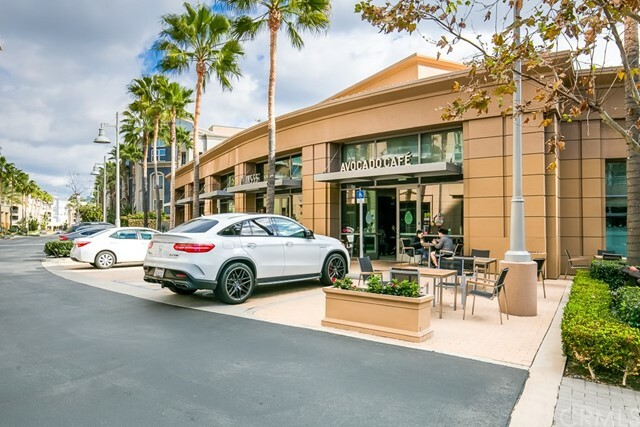 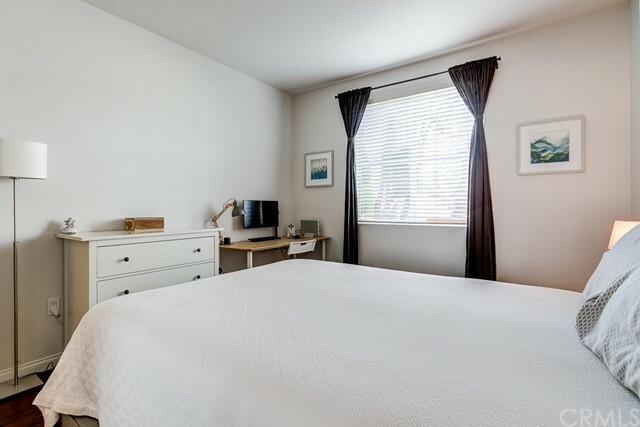 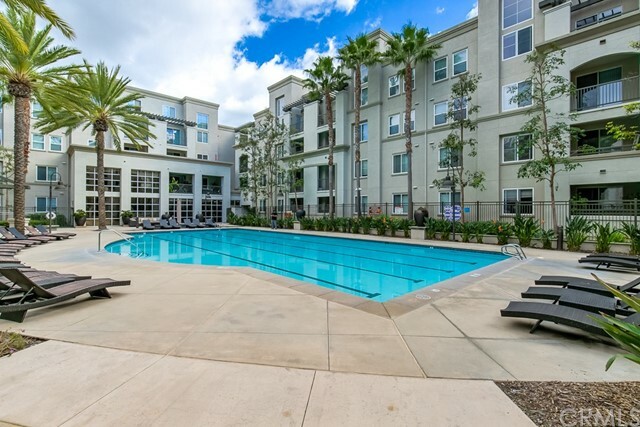 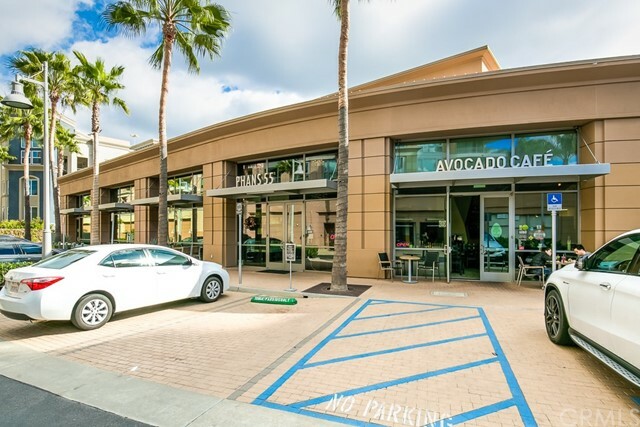 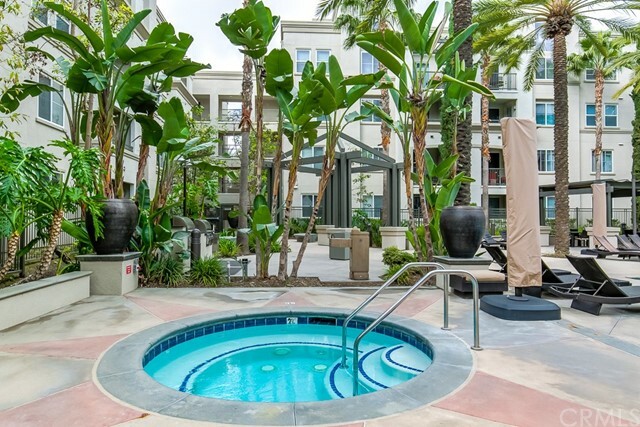 You couldn't ask for a better location as you can walk to nearby shops and restaurants, and just minutes away from Fashion Island, South Coast Plaza, Beach's, John Wayne Airport, and UCI. 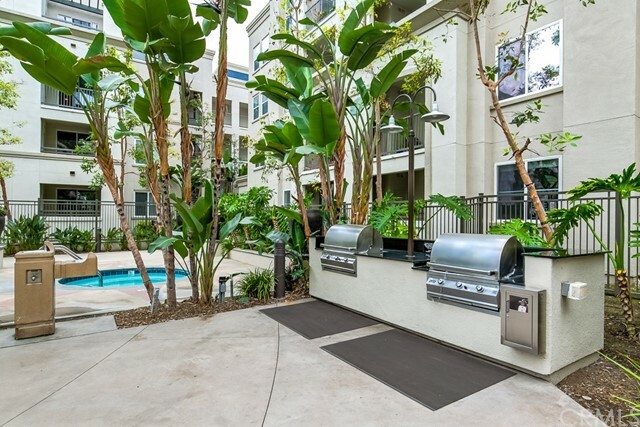 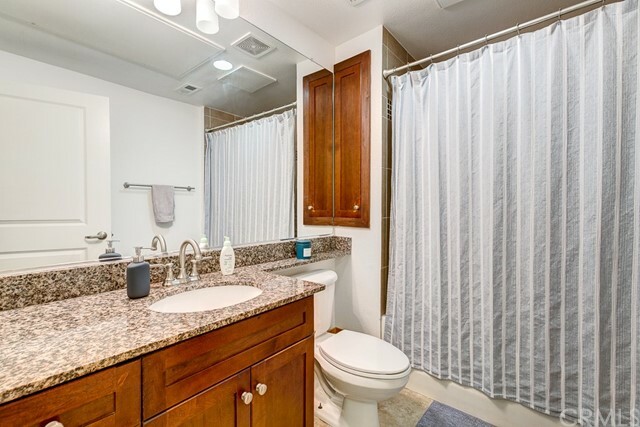 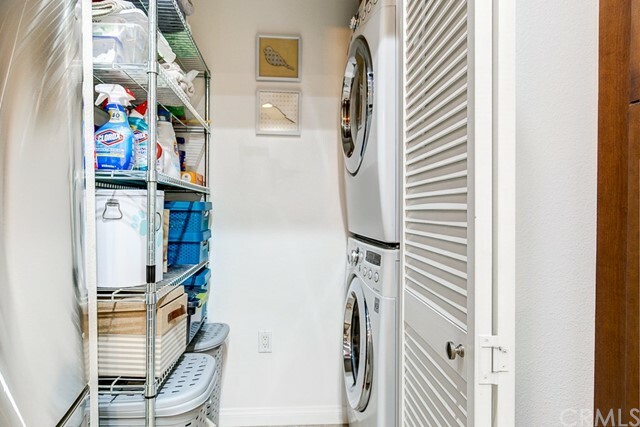 This unit has it all and is ready for you to call it home.